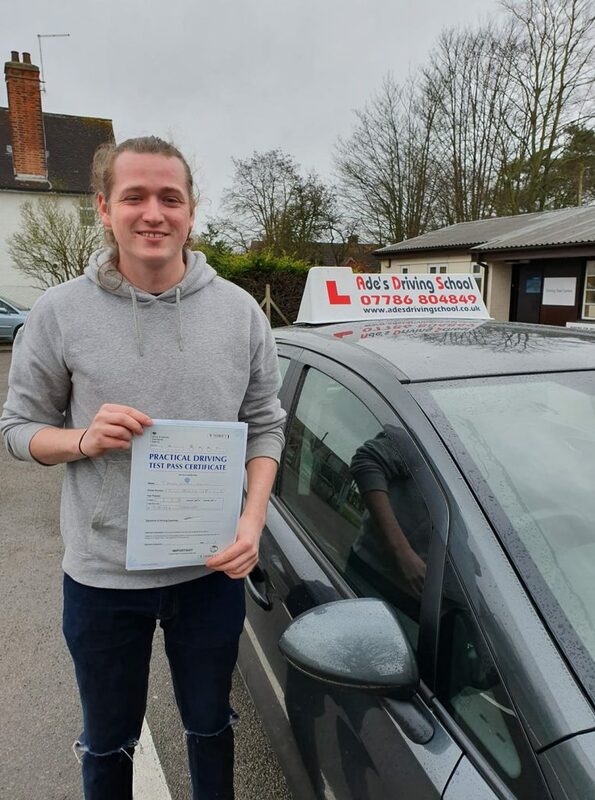 Hi, my name is Adrian Williams, I have been a driving instructor since 2001. 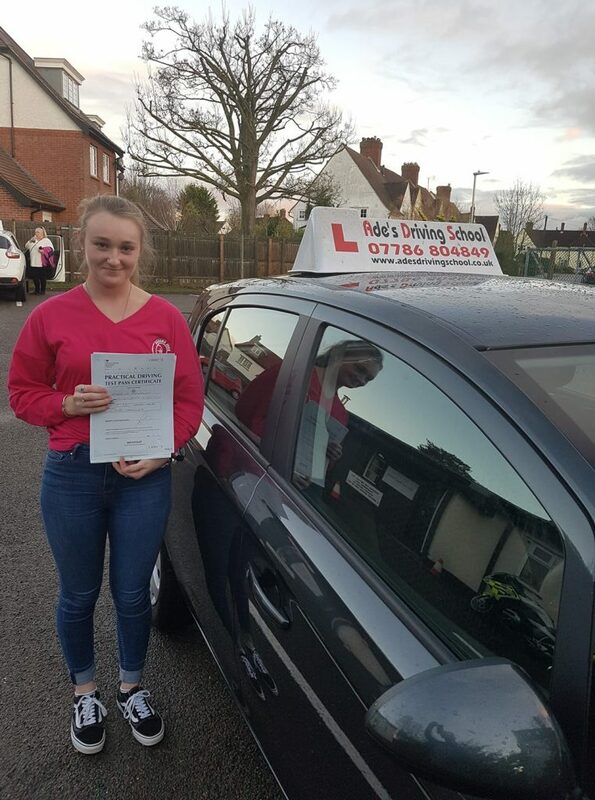 Initially I lived and taught in the Luton area and was in partnership with a friend, working under the name of Oldhill. 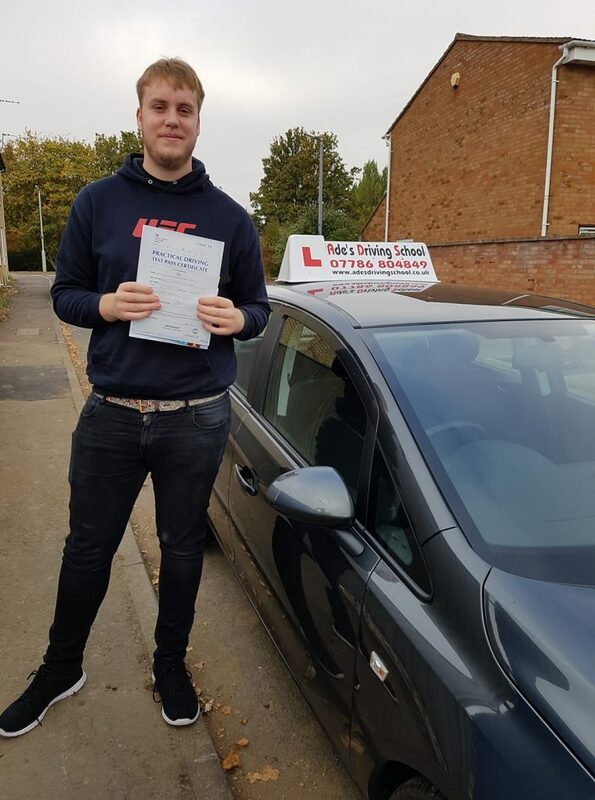 I moved to Shefford in 2004 still working under the name of Oldhill but as the name has no relevance to my location now, I have decided to branch out under my own name. 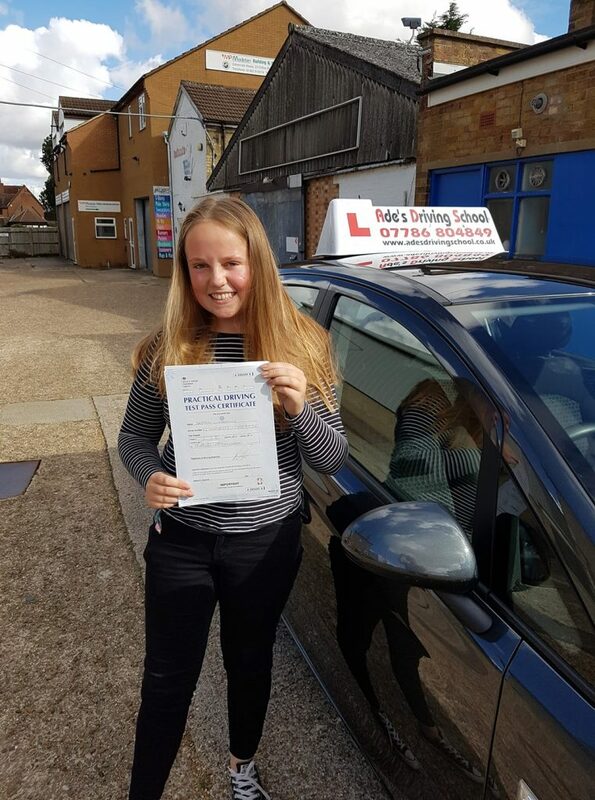 My working hours are Monday – Friday, 9am – 7pm. 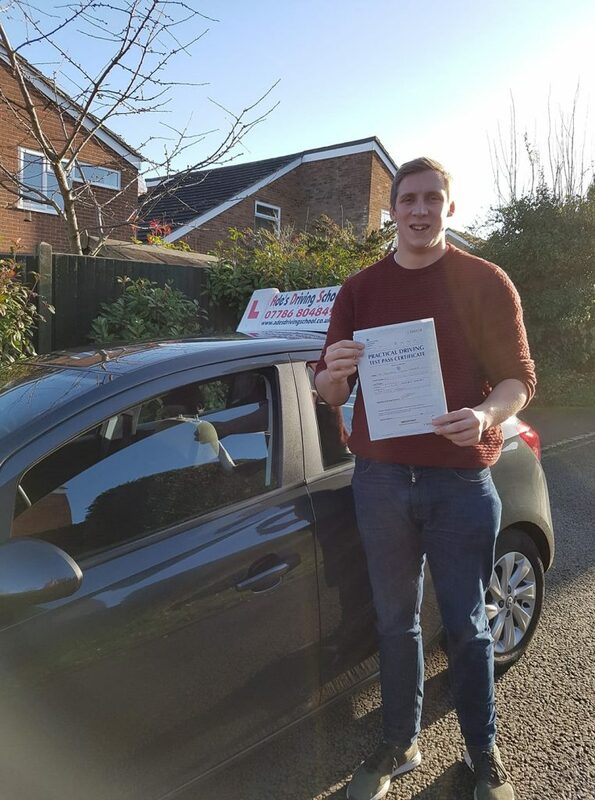 I work full-time which allows me to accommodate the best time for you for your lessons and also when booking your test. 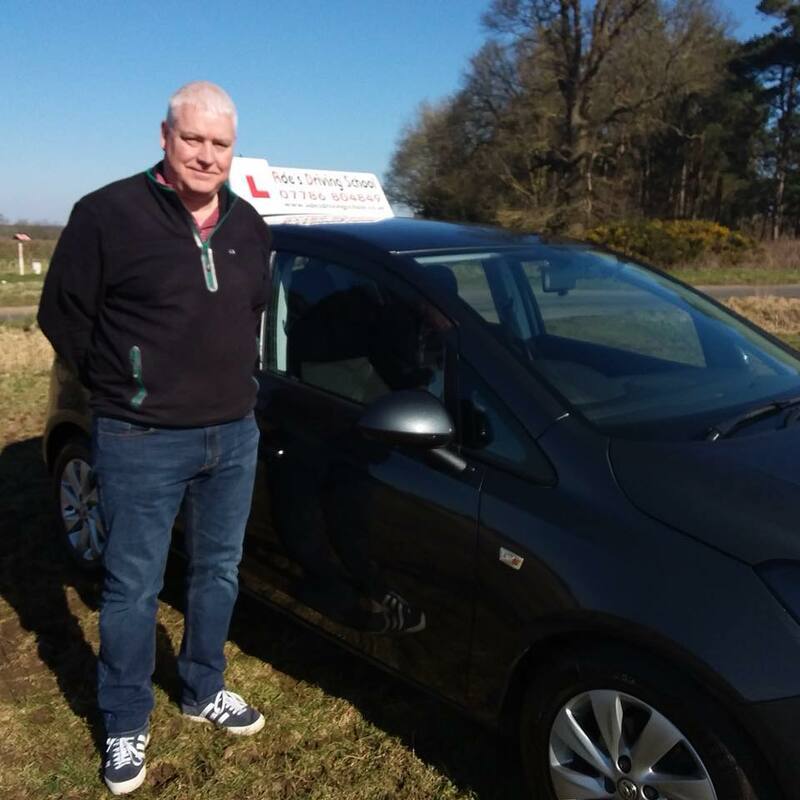 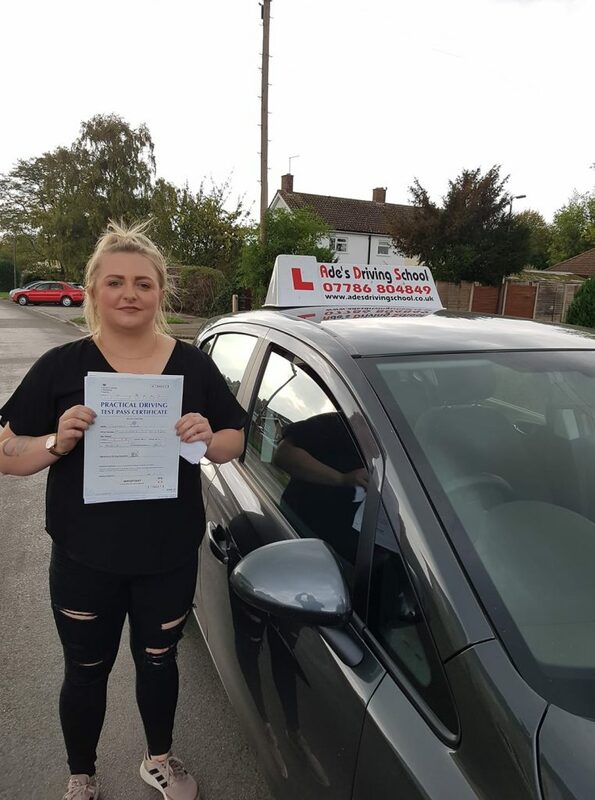 I have been a driving instructor for many years and have helped individuals of all ages, experience levels and confidence levels to pass their practical test. 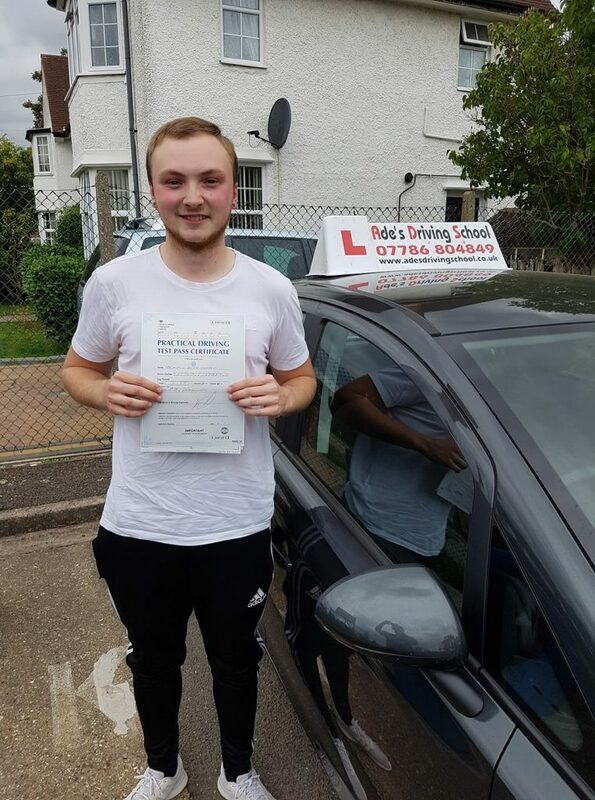 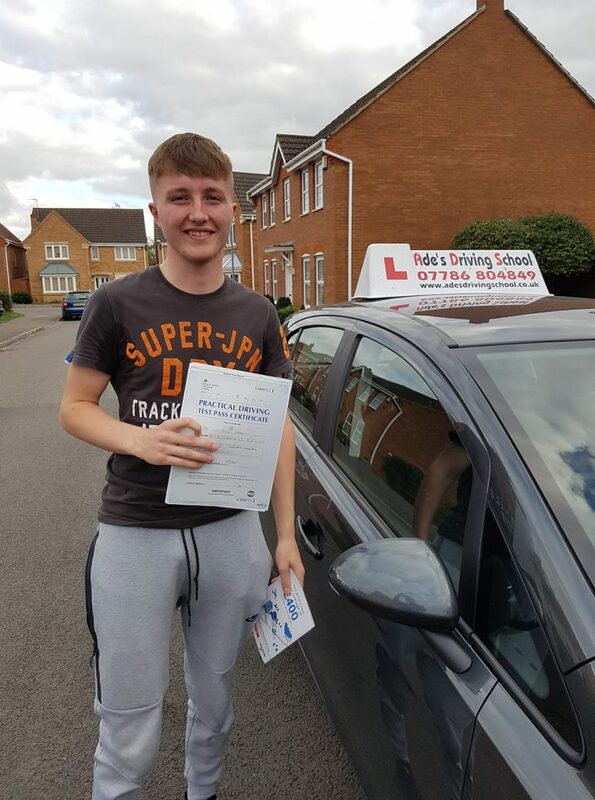 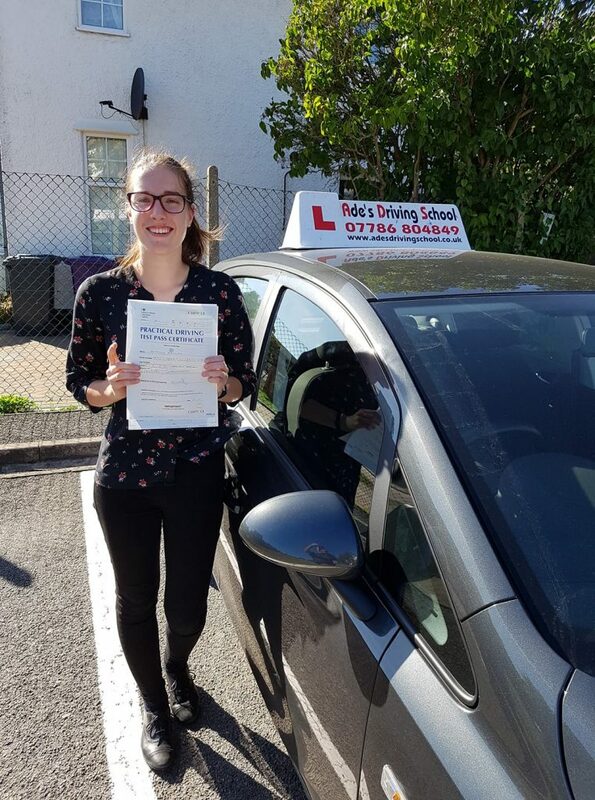 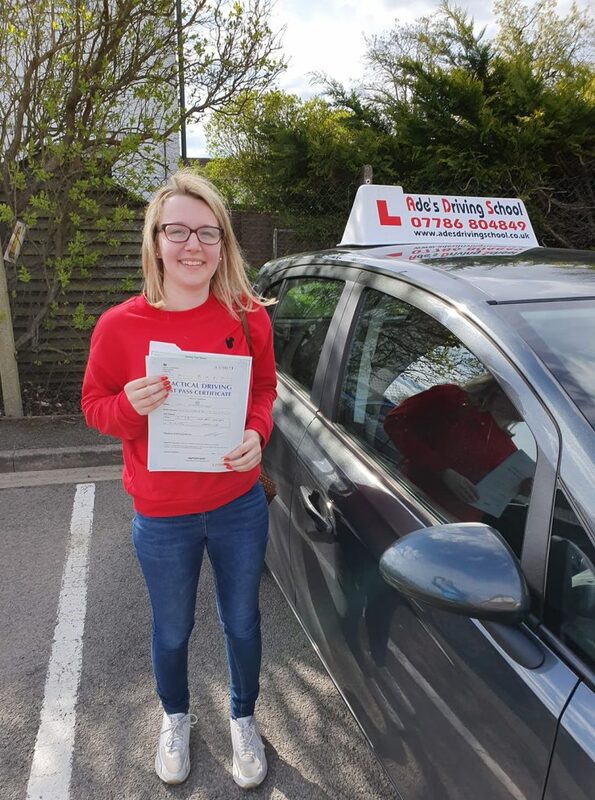 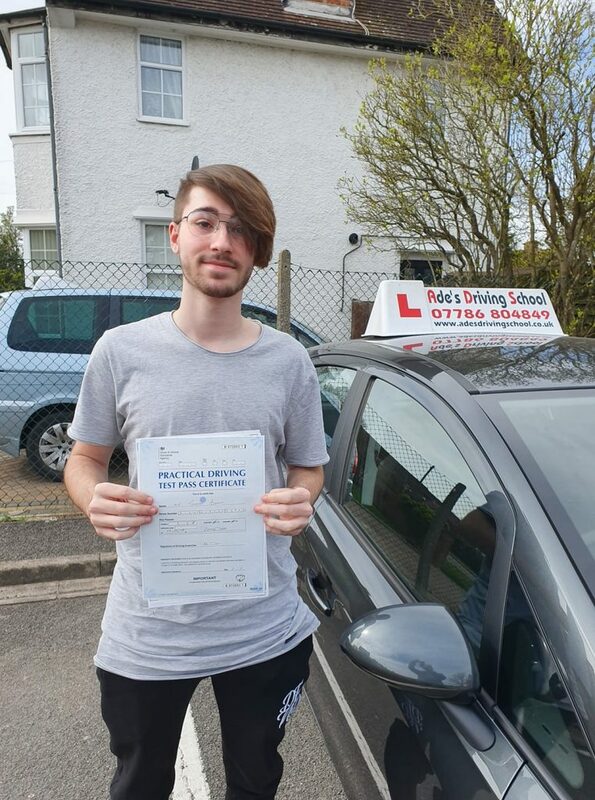 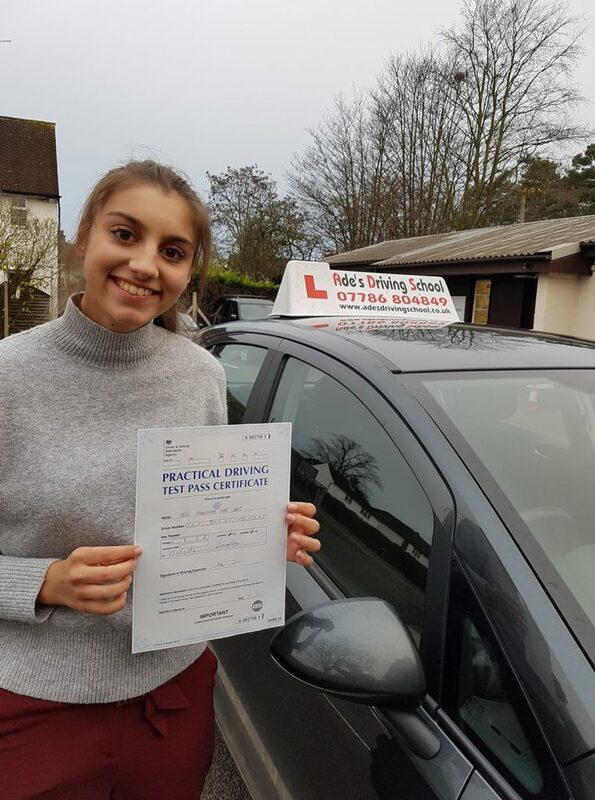 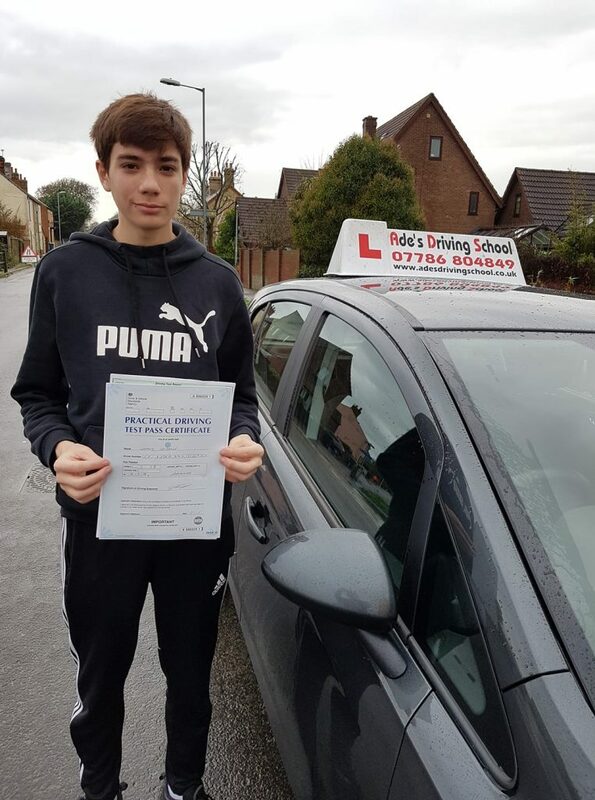 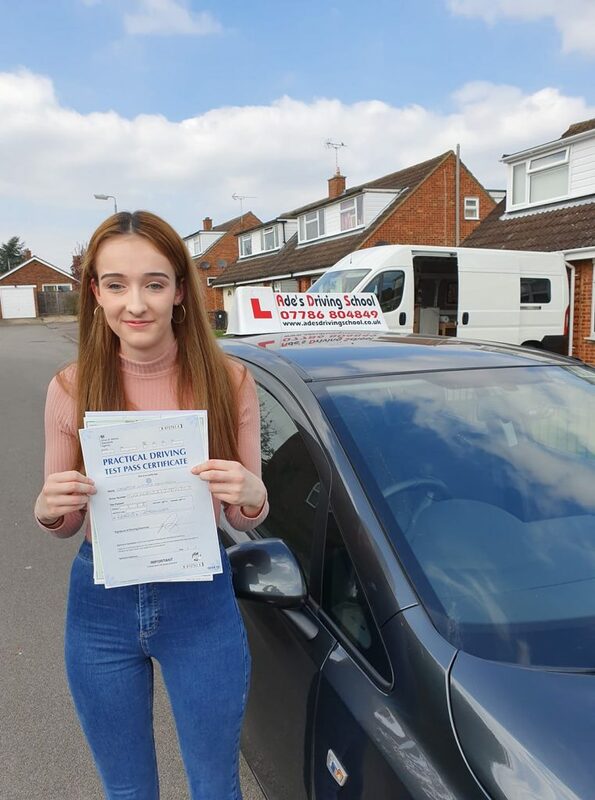 All of your driving lessons will be carefully structured to suit your learning needs, as I recognise that we are all individuals and learn at different levels. 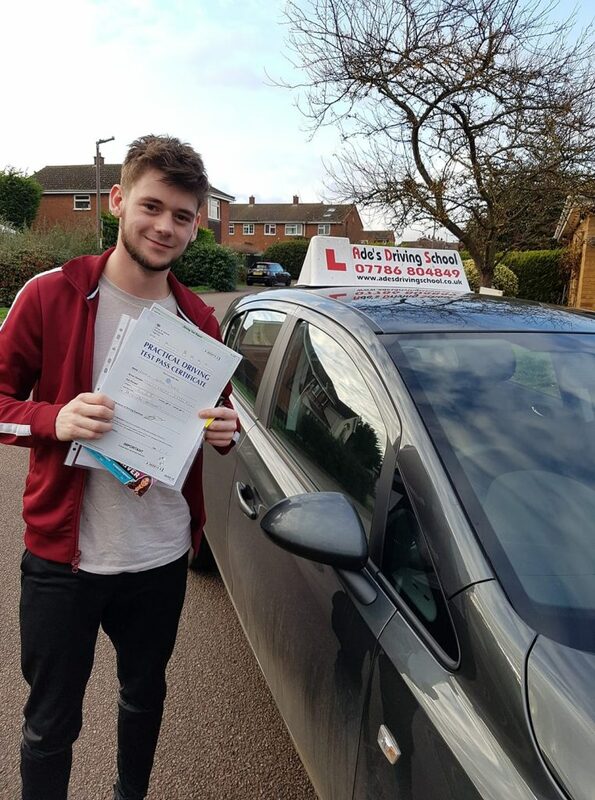 Congratulations to my recent pupils who have passed!